mamasitalian.com | When You’re Hungry…Come To Mama’s! Come In & Try Them While They Last! 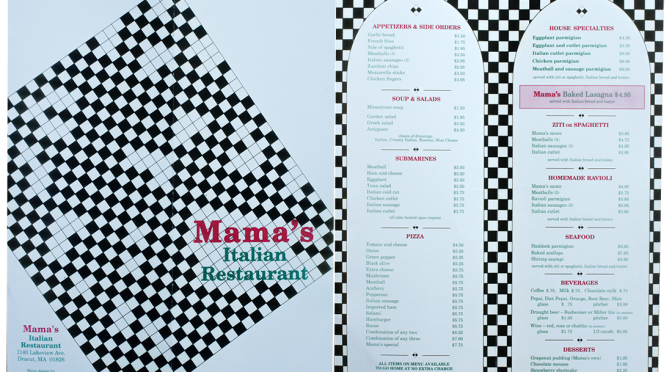 Check out Mama's Italian Restaurant excellent menus From pizza, pastas and parmigiana to Mama's spin on traditional Italian recipes. Mama's Italian Restaurant is conveniently located in Dracut, MA. 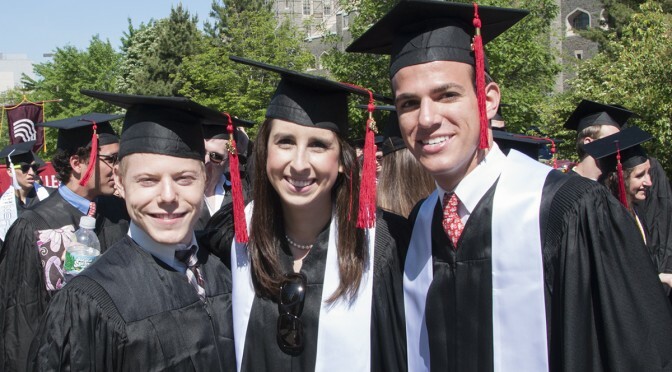 Having a Graduation Party for Someone Special In Your Life? Let Mama's take care of the food! We have lots of great catering options for you!